Diplomatic skills were on display at the Vatican this week when it issued its report on the U.S. sisters, hosted a visit from John Kerry, and midwifed an agreement between the United States and Cuba. 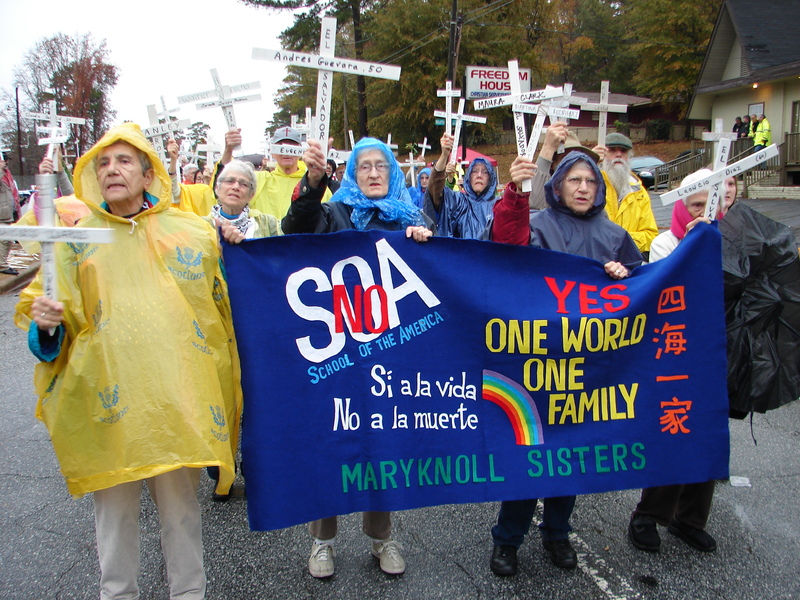 Maryknoll Sisters at the SOA Vigil and Action. A sigh of relief echoed through convents all over the United States as the Vatican report on the life and ministry of religious women was released this week. 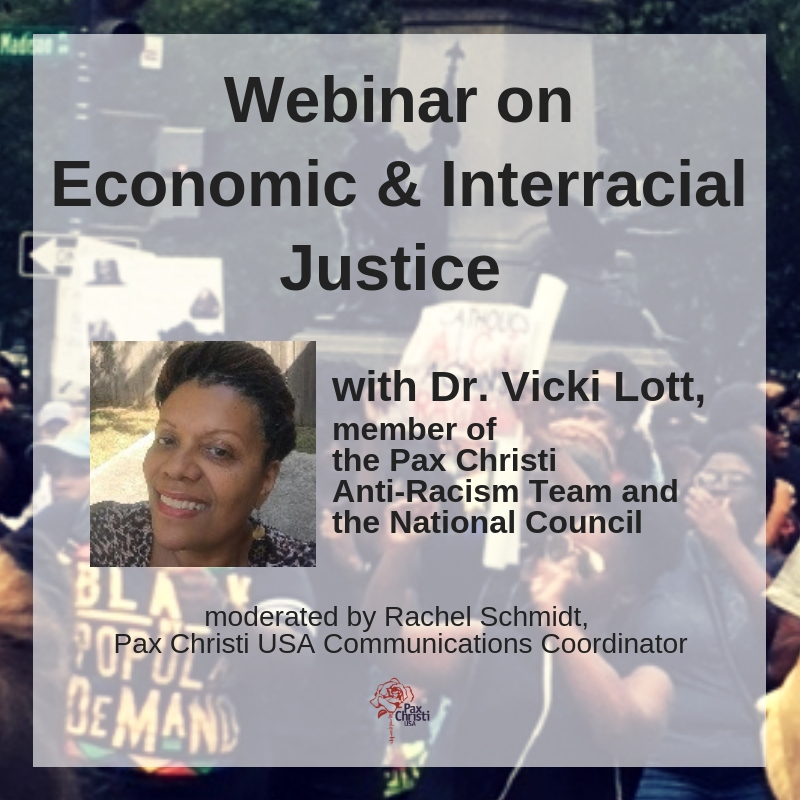 The six-year visitation of religious communities, which had all the trappings of an inquisition when it began, turned into an affirming dialogue by the time it concluded. The key players in this transformation were Pope Francis, Cardinal João Braz de Aviz, Mother Mary Clare Millea and Immaculate Heart of Mary Sr. Sharon Holland. Without their diplomatic skills, this could have been a disaster. ADVENT 2014: What are we expecting?